Whether it’s updating cabinets and counter tops or remodeling an entirely new kitchen, All Things Remodeling is your best choice for quality workmanship and service. 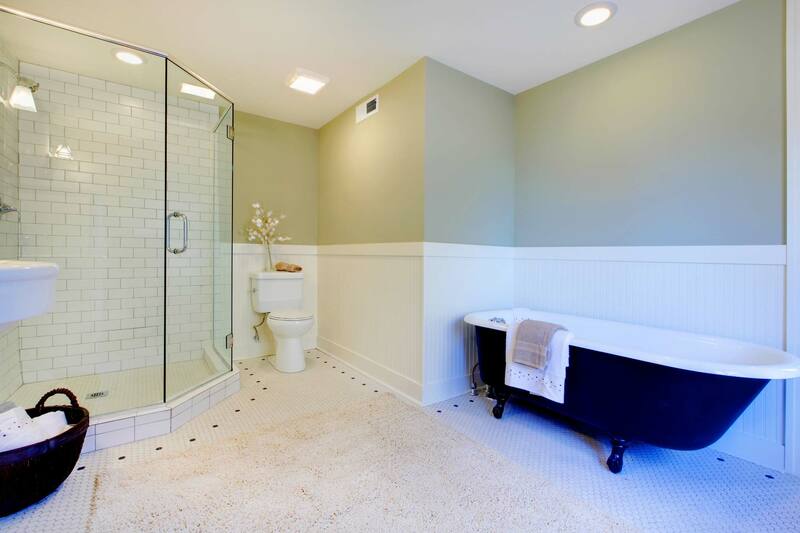 As one of the most used rooms in your house, it’s important to remember that a bathroom’s design can significantly contribute to the resell value of a home. When renovating a bathroom, you should keep in mind the needs of your family as well as those of future buyers. 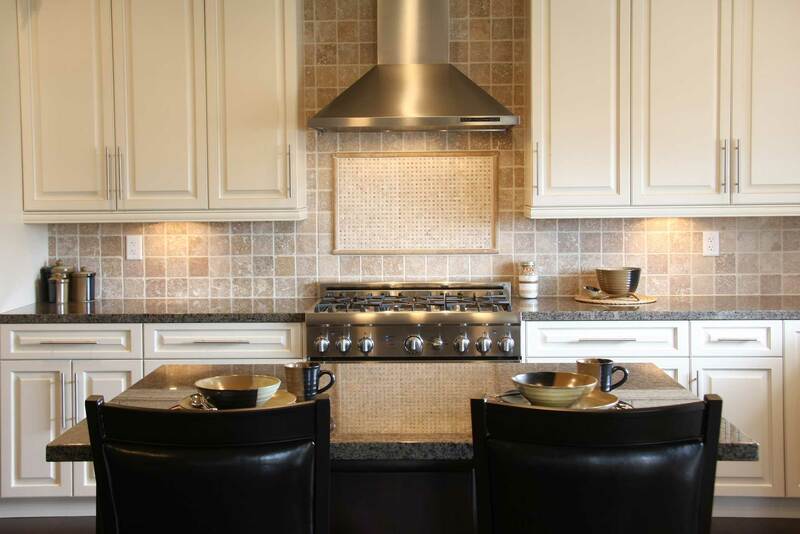 Feel confident in choosing an Arizona based quality kitchen remodeling company that believes in craftsmanship. Interested in remodeling your bathroom? We provide minor or fully customized services. We have years of experience and are capable of helping you replace or fix fixtures, plumbing, and electrical. We can provide all your home remodeling needs, with craftsmanship & quality service! Revamp your kitchen & increase the home value! We provide quality flooring services. Whether it is tile, or wood we can service your needs. Is your bathroom in need of a facelift? We provide design & full remodel, or minor bathroom changes. Providing additional services such as outdoor barbeque & kitchen to, irrigation, and stucco repair. Need an electrician? We provide many electrical services. copyright 2015 | All Things Remodeling LLC.